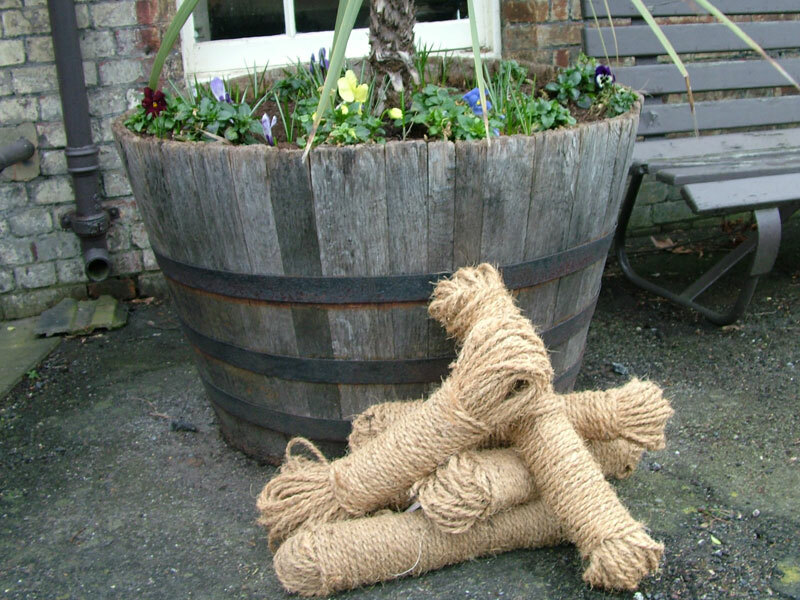 Spring is in the air and it's that time of year to start preparing your garden for vegetables and trailing flowers. 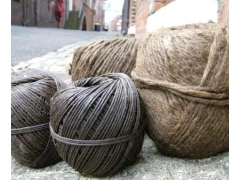 Our coir twine is the perfect choice for trailing your plants. 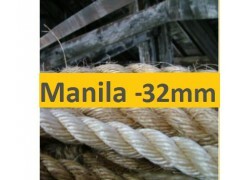 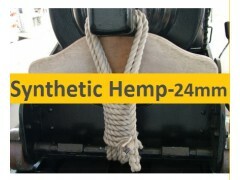 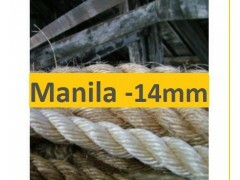 50 mtr hanks will give you all the twine you need for your garden projects.